Course Website: Official Website - Visit Honors Course's official website by clicking on the link provided. 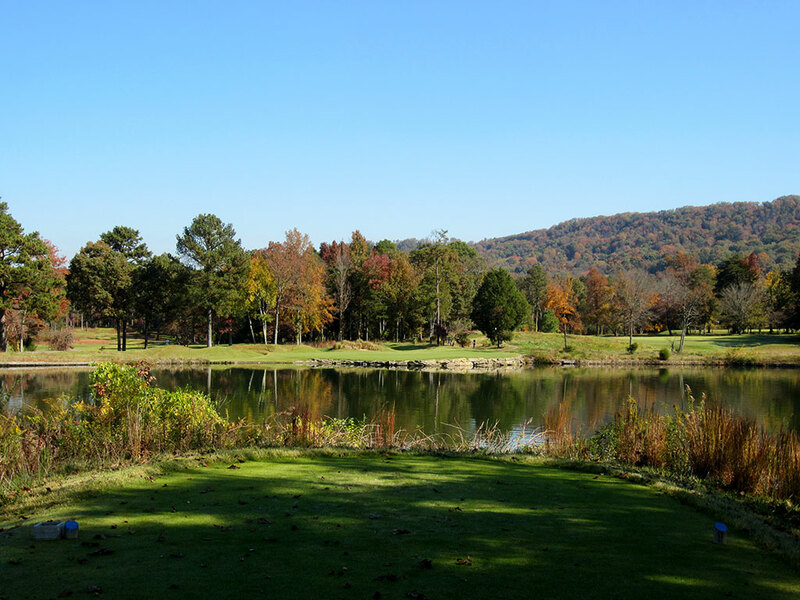 Accolades: Ranked 1st in Tennessee on Golf Course Gurus' Best in State list. What to Expect: The Honors Course was a club that I had on my wish list for years before finally getting to experience the highly touted layout in person. 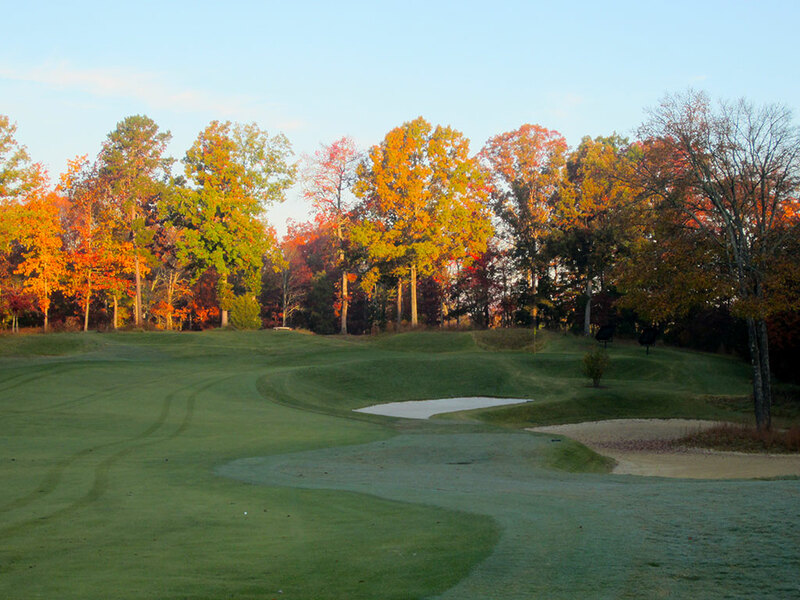 Regarded as Pete Dye’s most universally appealing design, the Honors Course is dedicated to amateur golf and is located in one of the south’s most serene settings. 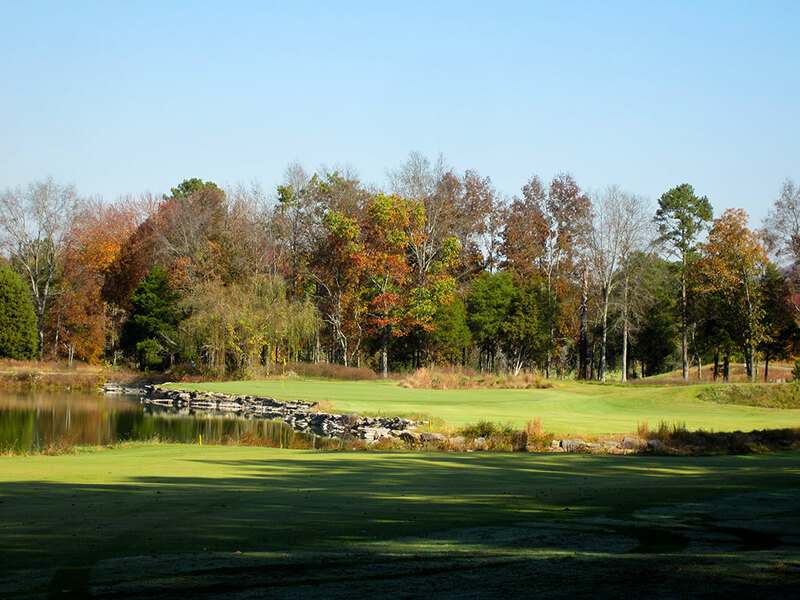 The front nine features several tree lined holes while the back nine enjoys a more open and scenic setting. 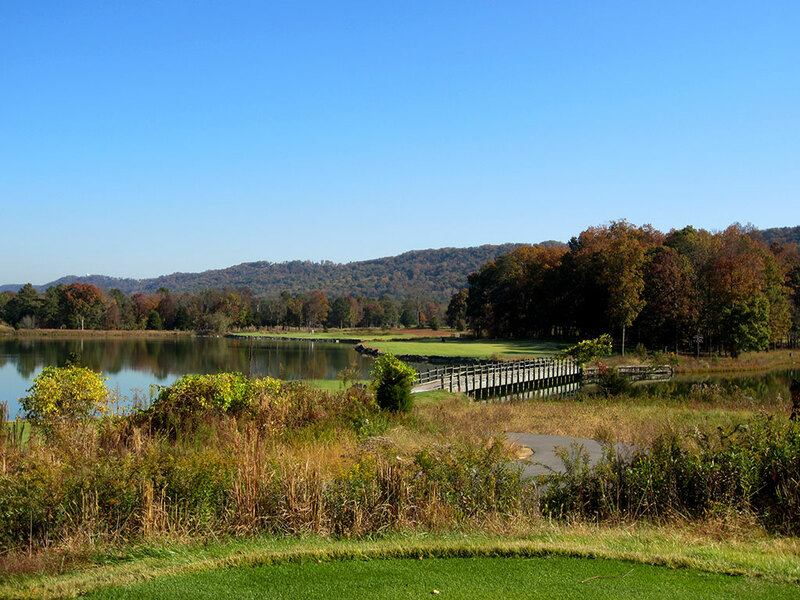 There is nothing gimmicky at Honors which is a pleasant surprise considering Pete Dye is the designer; in fact, it is difficult to find any fault with the course whatsoever. The terrain features gentle slopes and is surrounded by trees and hills that deliver a sense of intimacy and privacy; the type of feeling that makes you forget everything about the outside world. The collection of holes at Honors is so strong that you could ask 100 different golfers what their favorite hole on the property is and you’d probably get a dozen different answers; something that revered courses like Cypress Point and Pebble Beach can’t lay claim to. In the end, I loved everything about The Honors Course. 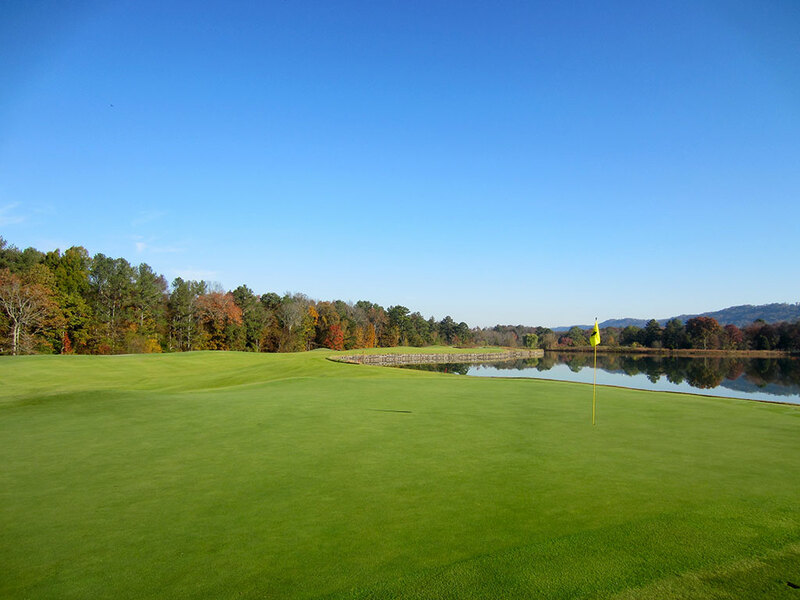 It has a beautiful mix of grasses, water, and bunkers while featuring outstanding conditioning with greens that roll as pure as the driven snow. 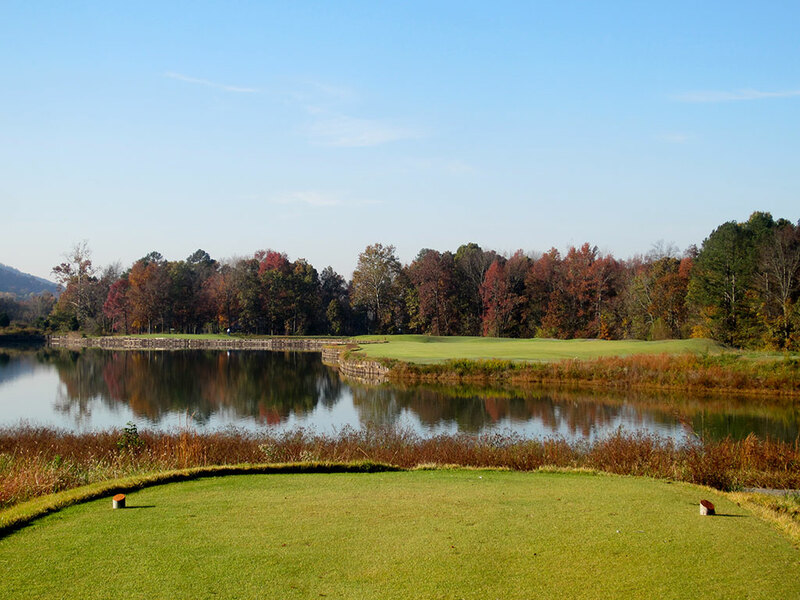 Signature Hole: 16th Hole – 200 Yard Par 3 – The final par three at Honors is a picturesque one-shotter over water to a green that hosts a backdrop of colorful trees. The front of the green is supported by a bank of rocks that offer no forgiveness to tee shots coming up slightly short of the putting surface. 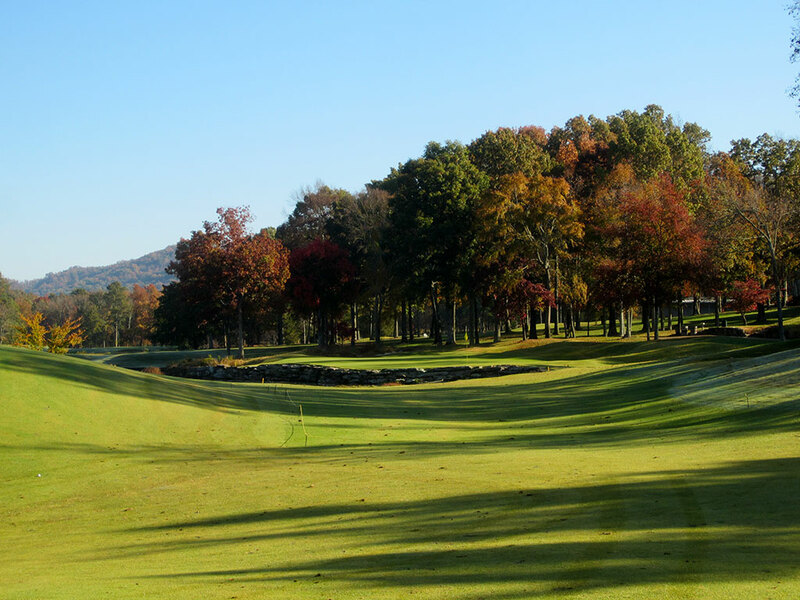 No gimmicks and no reprieve, just a beautiful hole that demands a solid golf shot. 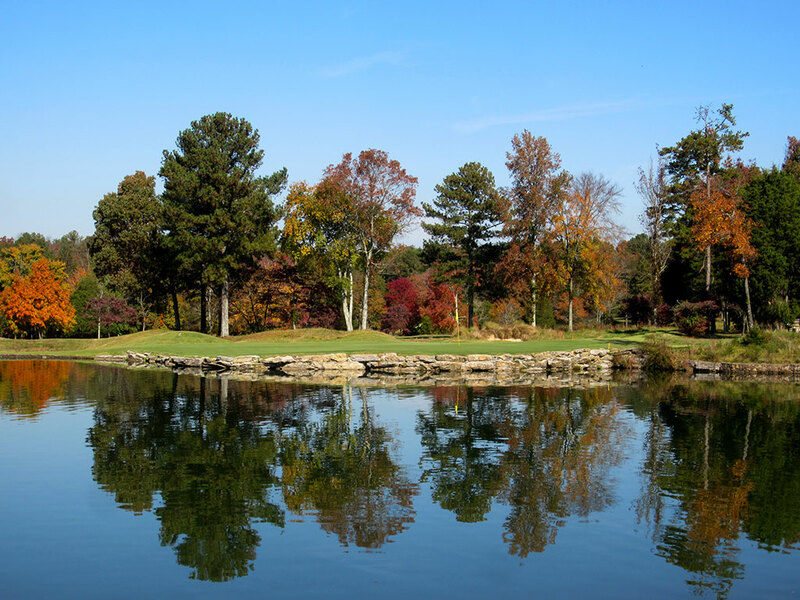 Best Par 3: 8th Hole – 200 Yards – With a single bunker and a pond banking the left side of the hole, Pete Dye again challenges players with an attractive and demanding hole. The green is twice as wide in the back portion as it is in the front and a bail out area is offered out to the right. With a few different options of how to play this hole combined with the gorgeous setting, the 8th at Honors is a great one-shotter. 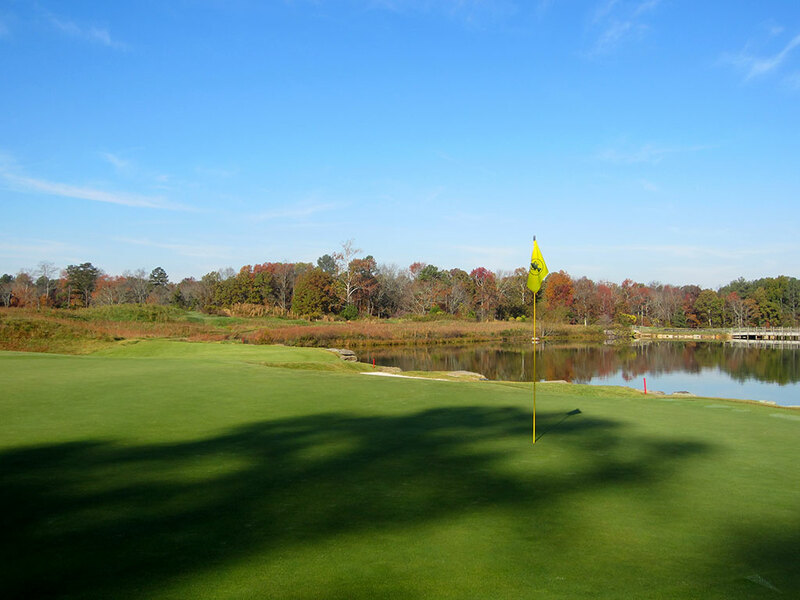 Best Par 4: 15th Hole – 475 Yards – Water again is the theme when taking on the challenging 15th hole. 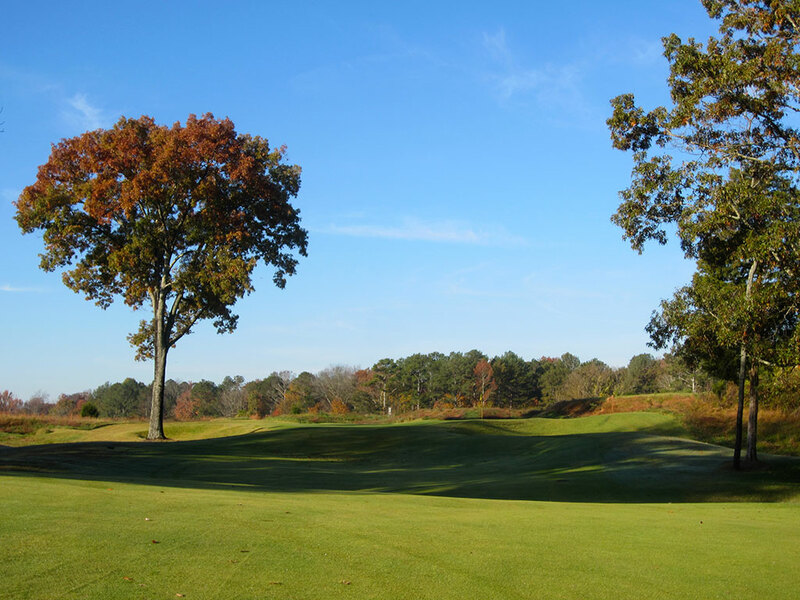 A forced carry is required to find the fairway that is bordered by a grove of trees on the right and water on the left. 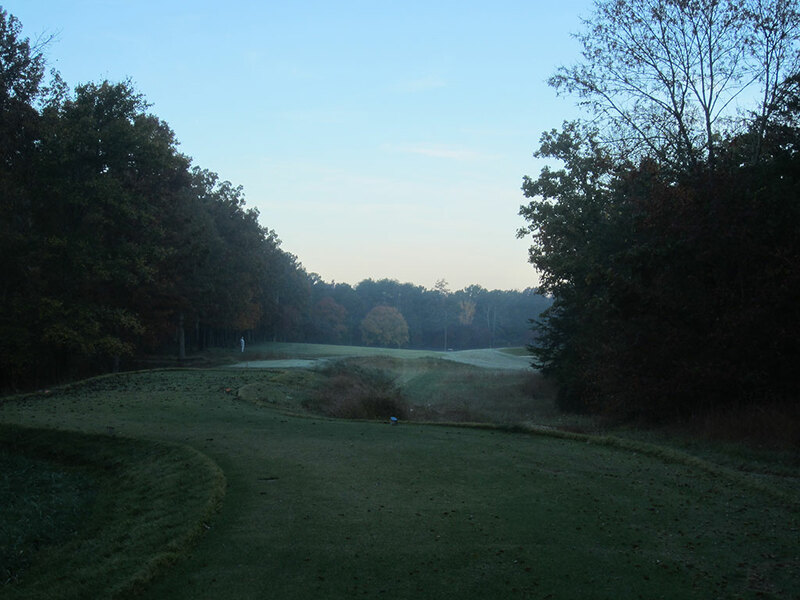 A small jet of water cuts through the fairway and can give caution to players that hit very large tee shots or that are punching out of the trees. The green turns out towards the water thus installing extra risk when playing to a back left pin. 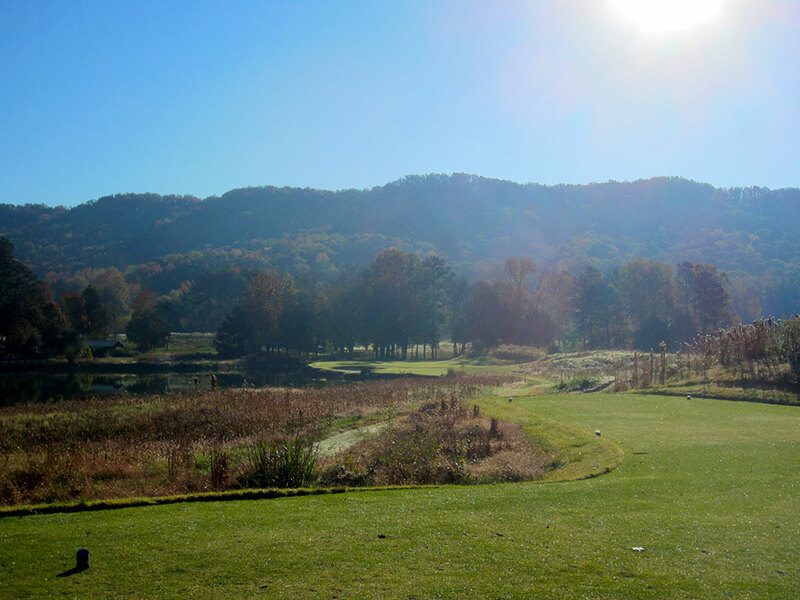 Best Par 5: 2nd Hole – 560 Yards – A strong par five that gently turns to the right and climbs uphill after the tee shot is what you'll find as the 2nd hole of the day at Honors. A fleet of bunkers are found inside the deep dogleg where an extremely impressive approach shot would be required to find the green. 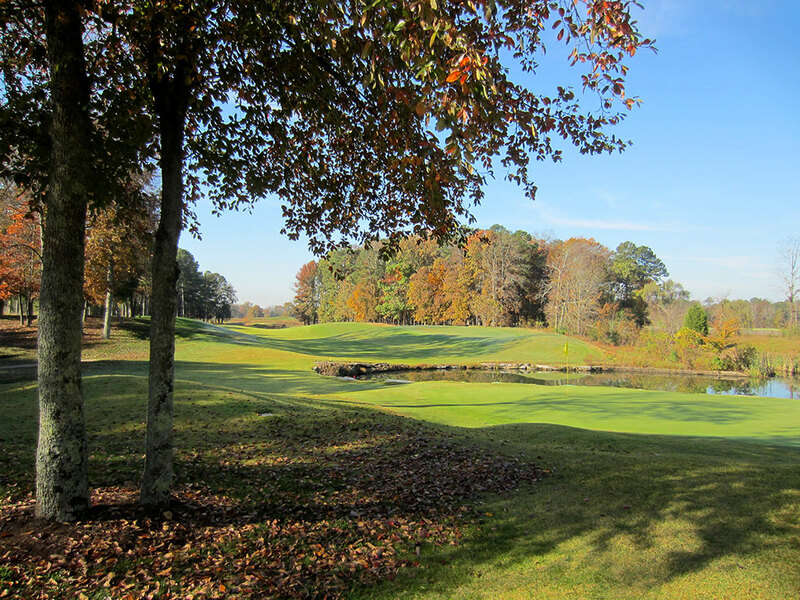 Our caddie said that the most impressive feature about the Honors Course is the collection of par fives. While I think there are more impressive things at Honors than the par fives, the variety and design of the five pars certainly are noteworthy. Birdie Time: 9th Hole – 365 Yard Par 4 – Ironically, the easiest birdie of the day is the hole that Tiger Woods made the biggest mess out of during the 1996 NCAA Championship. After hitting his approach shot long and right, Tiger’s flop shot carried too far and found the water that protects the front and left side of the green. Tiger successfully found the fringe with his next flop attempt and promptly two-putted for a triple bogey 7. Fortunately, the hole isn't very difficult most of the time. The bowl shaped fairway helps keep tee shots in the short grass and the length of the hole should leave you just a wedge into the green. You normally wouldn’t do what Tiger does, so keep that same theme hear but this time it will work in your favor! 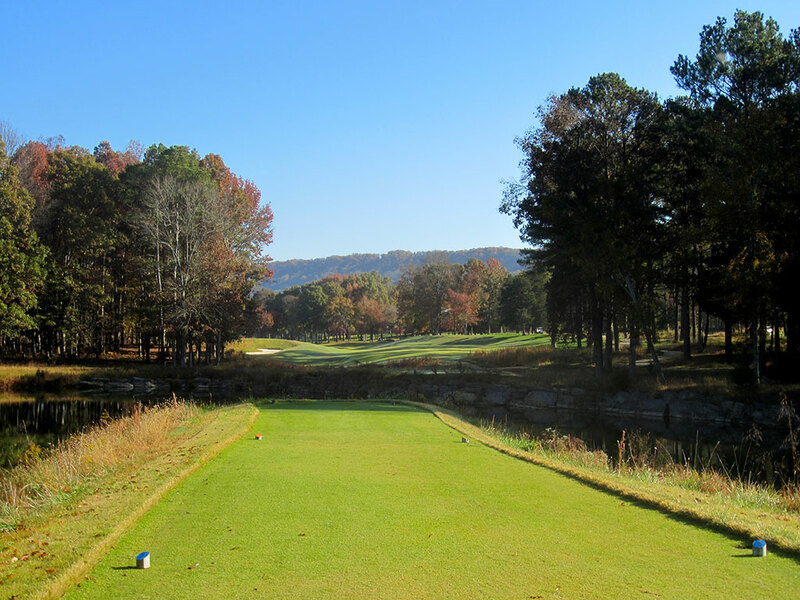 Bogey Beware: 7th Hole – 460 Yard Par 4 – It's holes like this that have earned Pete Dye the famous nickname of "Diabolical." 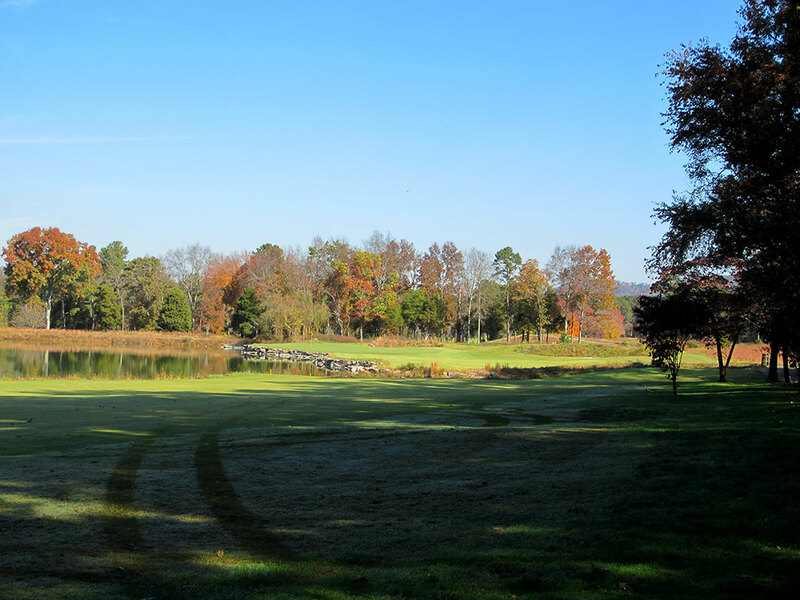 This lengthy dogleg left wraps around a large pond while the fairway slopes to the right towards the trees. In order to have a comfortable yardage into the green and keep it in the fairway, you need to flirt with the water on the left side and put a confident swing on it. Attacking the peninsula green again brings the water into the equation with a safe area located short and right. There are no opportunities to get away with a bad shot on this hole. Pars here are definitely less common than double bogies.